If you reach for your pocket and feel an empty space instead of your phone, a sense of dread may come over you. 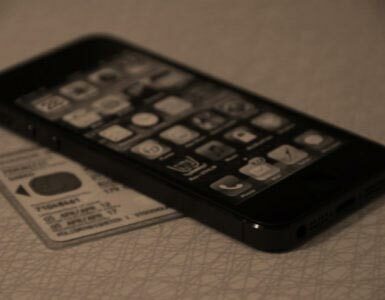 Nowadays, our phones not only hold very sensitive information, such as banking data, but also very personal items like family photos and holiday videos. Lost Android is a free but powerful app that appeals to both casual and power users. Through a simple but feature-rich interface, users can easily monitor, control, and subsequently recover their lost Android phones (your Samsung, LG, Motorala, HTC etc.). The free version should be enough for most users, but a premium version with additional features is also available. One thing that should be made clear from the very beginning is that you will need to install and run Lost Android at least once. This will allow the app to register with your Google account, which is required to use any of its features. If you have already lost your phone, this will be practically impossible. Thankfully, if you have completed the above process, you will be able to access the app simply by logging in with your Google account so you won’t have to remember more passwords (other apps require you to create your own password to access them; terribly inconvenient especially when you lose your phone). 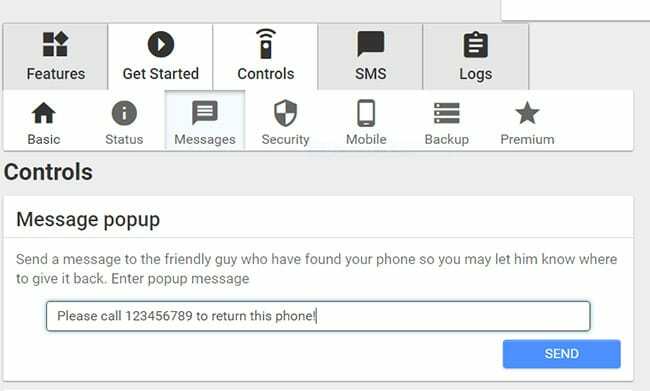 If you have ALREADY lost your phone AND have NOT installed a tracking app such as “Lost Android” prior to losing it, your best chance is to try Android Device Manager. It’s also designed to find your lost Android phone AFTER it has gone missing. 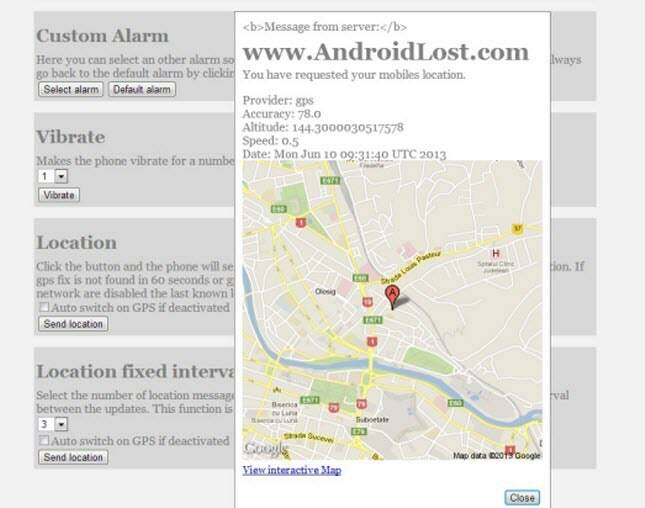 In essence, Lost Android is a service that allows you to remotely monitor (e.g. track its current location) and control your phone (e.g. access your messages and files). This is accomplished by a combination of two things: the mobile app and the web interface at AndroidLost.com. There are several features to go through, including the option to remotely read messages and even the ability to send remote commands via SMS. Some of them, such as launching other apps, are premium features which have to be paid for. Can I use the app to read my girlfriends messages remotely? 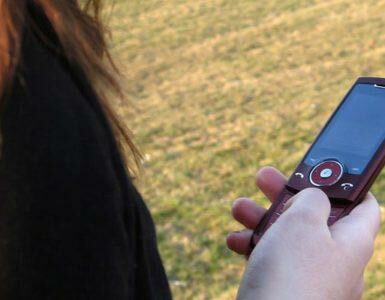 Technically speaking, Lost Android could be used to read messages remotely because you can backup and read your SMS inbox as well as gain access to any data file within your phone. However, this function should only be reserved to reading your own messages. For example, you may have lost your phone but wish to retain an important message from your boss immediately. That way, Lost Android can help you recover important notes and messages remotely. Using the app to spy on your partner is not recommended. First and foremost, it is not legal in most countries. In addition to that, you would need to gain physical access to her phone, unlock it, register the app, and then operate it from the web interface. In addition, on new Android devices you cannot hide text message controls. The mobile app is compatible with most phones running Android 2.2 and higher, which means that there is a very good chance it can work on your own phone too. Most of the features are available in all phones but some are limited to rooted phones (phone that are unlocked i.e. jailbroken), such as the ability to remotely reboot or shut down the phone. Other than that, there is no restriction over who can use the app. Most of the controls are located in the web interface which is very straightforward as we will see below. As such, all kinds of users can benefit from the app; either by using simple features like location tracking or more advanced ones like browsing the root directory of the phone remotely. After installing Lost Android, running it will automatically register it with your account as I mentioned before. What you will do next depends entirely on which features you would like to use inside the app. For instance, if you would like to be able to remotely lock or wipe your phone, you will need to grand administrator rights to the app. This is very easily accomplished by taping on the respective button in the main interface. One thing I appreciated about the app is that every button and setting is fully explained so each process is extremely simply to understand. When you first run the app and visit the web interface, your phone might display Android Device Manager’s notification as Lost Android will locate your phone using GPS. This is unfortunate because if your phone has been stolen, the thief will know you are actively tracking them. 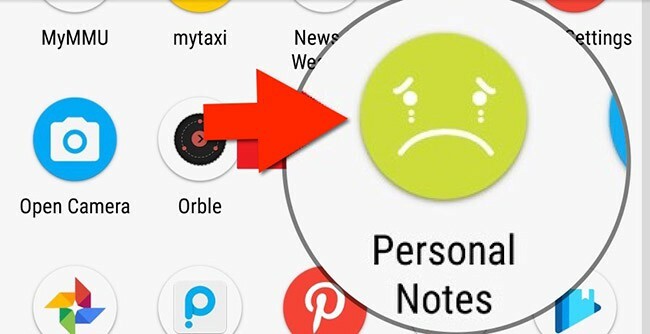 However, they might not even be able to find the app because it is disguised as a “Personal Notes” app as seen below. The only thing which might confuse users in the main interface is the menu. After tapping on the menu icon at the top left, three options appear at the bottom of the screen. Tapping on each one will take you to an individual menu where you will be able to configure additional settings and manage the app’s status. For example, the ‘Security Level’ menu will show you exactly what types of features you have can use and how to enable additional ones. Tapping on those buttons will let you know more about each particular feature as well as how to activate it. I found this to be an intuitive process as you no longer have to search each individual setting for ways to activate features that you may find interesting. This is perhaps the best part of the entire app. The web interface is divided into several categories such as ‘Controls’, ‘SMS’, and ‘Logs’. These are in turn divided into other subcategories which represent types of features such as ‘Security’ and ‘Backup’ in the Controls menu. Each and every single one of the options is fully explained so you never really feel lost about what’s happening. Most of the features are incredibly easy to use as you will only have to click on a single button for them to be activated, such as turning the sound on or off. If your Android phone’s screen is broken, you will not be able to use your phone until you replace it, which in some cases can be very expensive. With Lost Android, you will be able to control your phone without touching it. You will even be able to recover your lost files as the app can provide you with a content browser, though it is an experimental feature which might not always work. What you have to remember is that Lost Android has to be installed before anything happens to your phone, so being proactive will potentially save your precious files, like family photos. The web interface will also allow you to set up a secondary phone from which you will be able to send SMS commands to your own phone. By going into the SMS menu, you will simply need to enter the number of that phone so that the feature can be activated. Then, you will be able to see a list of commands which can control the phone. For instance, sending a message saying “androidlost alarm 10” will sound a siren in your device for 10 seconds. What is worth noting here is that the various features you will find in this web interface will not work in every device. As a rule of thumb, the older the Android version of your phone, the more features will work. That is because newer versions are more secure and thus some remote-control features will be totally blocked from running or severely altered. For instance, SMS commands will work in every phone but Android 4.4 and higher will make the messages visible on the phone whereas in previous versions they could be hidden. Lost Android summary – should you use it? 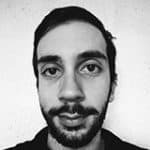 Lost Android is undoubtedly one of the greatest free remote control apps, especially for security purposes such as locating lost devices. If you are not willing to pay for something like Cerberus then this app can certainly do the trick. The outdated interface looks ugly in modern devices but that matters little in such an app. 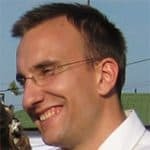 The fact that most features work easily and are fully explained to users provides for a smooth experience, which is hard to find in security-minded apps. The only major issue is that if you have not ran Lost Android at least once before losing the phone then the app will be practically useless. If you have, it becomes a powerful tool which can surely be used to get your phone back. More than that, this app might offer you an alternative in some challenging situations. However, it is not an all-powerful app. For instance, it will not be able to turn on your phone so if a thief turns it off, you will not be able to control it. For those looking for a simple but effective way of tracking their lost or stolen phones, Lost Android is definitely an app to consider. It is free and simple enough to use by anyone. And whereas Google’s ADM can only locate, remotely lock/wipe, and ring your phone, Lost Android can monitor and control it in many different ways including taking pictures and allowing you to launch apps remotely. Some features might not work and the design can certainly be unappealing to the eye but the powerful tools at your disposal will offset such disadvantages. And do not be concerned about any malware troubles; any app that can control the system in such a way will be flagged for security purposes. 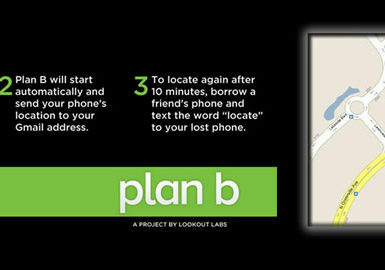 Overall, Plan B is an awesome app to use if you need to find your phone after you’ve already lost it, or it has been stolen - if it is compatible with your device and carrier. The concept of GSM tracking is fairly new, even though the first GSM network started its operation back in 1991. In general, provided that there is a network that the cell phone uses, it can be tracked effectively.